Supermarket giant Sainsbury’s has introduced a new fuel offer, giving customers who spend £60 in store a discount of 10 pence off every litre of fuel at the pumps. Customers can receive a voucher in supermarkets, Sainsbury’s Local stores and when they shop online. The offer is available from Thursday 29 May until Wednesday 4 June. 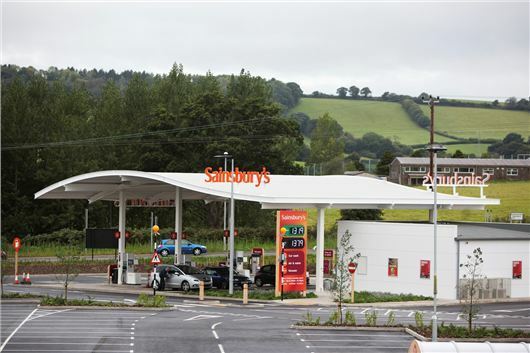 Avishai Moor, Sainsbury’s Head of Fuel said: “We aim to offer our customers the very best value on everything we sell – and fuel is no exception. With summer fast approaching, we expect this offer will help families to balance their budgets over what can be an expensive time of year.